In 2019, 163 clubs participated and handed out KINdness cards and stickers during their acts of kindness, encouraging others to #PassItOn. 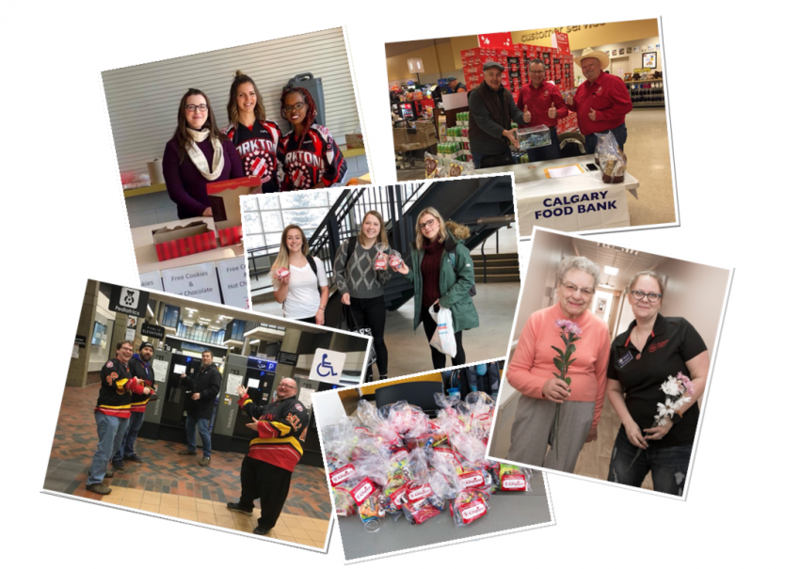 Members kindly packed groceries, visited seniors residences, paid for hospital parking, gave away free coffee and snacks, made donations within their communities, and spread cheer to everyone they met. Check out the list of clubs that participated this year. Contact Christine Stahl, Projects Coordinator, at cstahl@kincanada.ca or 800-742-5546 ext. 215.